The sandstone quarries were first opened during the depression when everything was hauled in a wagon and people used the stone as a building material. With the advent of automobiles/trucks, stone sales began to increase. Harley H. Gray, Sr. envisioned a lucrative enterprise in the flagstone business and founded Harley Gray Stone Company, a natural materials supply company, which enterprise continues today through the successful efforts of his son, Carl M. Gray. 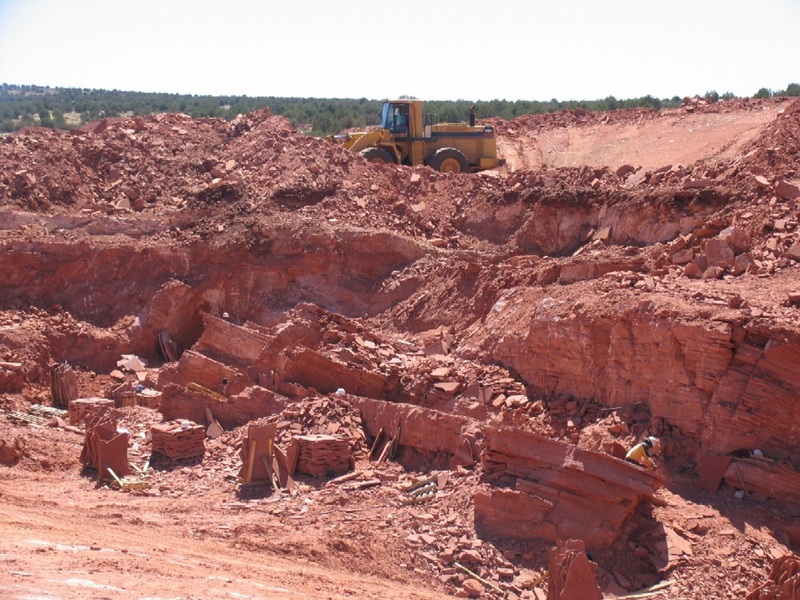 Harley Gray Stone Co. began its mining existence in Yavapai and Coconino counties in 1950. 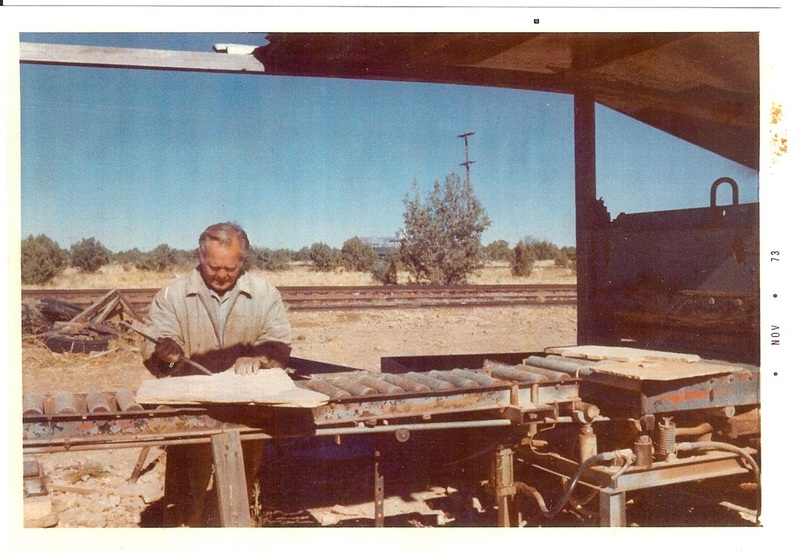 Harley Gray Sr. was the mainstay of Harley Gray Stone Company until his semi-retirement in 1983, at which time his son Carl Gray assumed ownership and complete responsibility for all company operations. Harley Gray Stone Company incorporated in 1990. 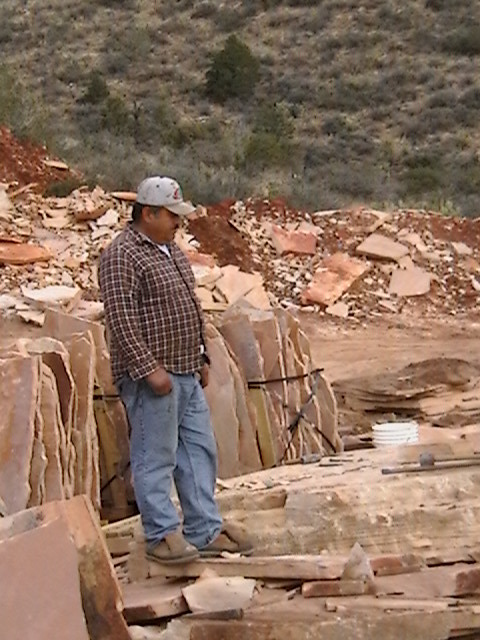 The flagstone is the only mining industry left in Arizona where the mined product is processed solely by hand. Harley Gray Stone Co. has great pride in their skilled work force, many of whom are second and third generation employees. At Harley Gray Stone Co. we believe business goes where it is invited and stays where it is well serviced!